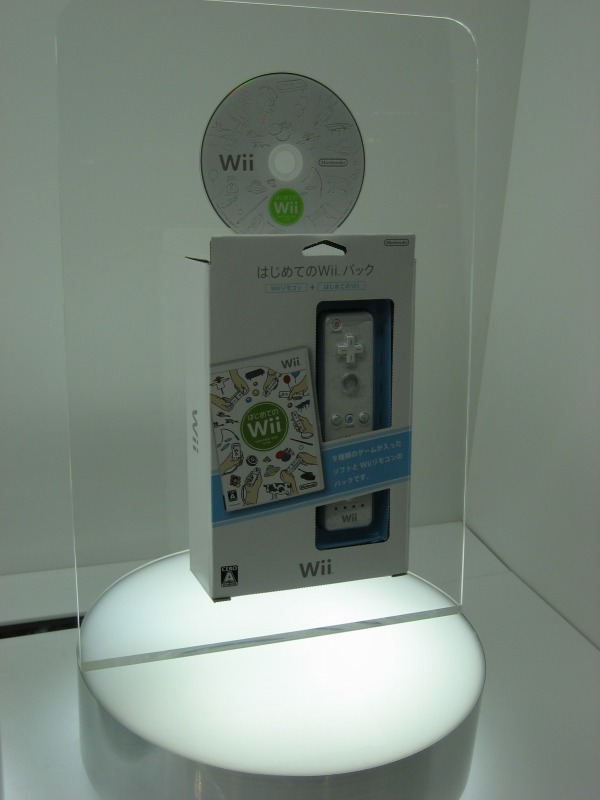 NintenGen: White Wii game disc for Japan and US? 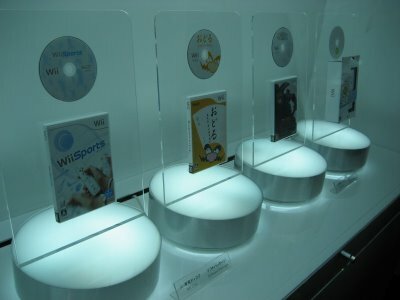 White Wii game disc for Japan and US? 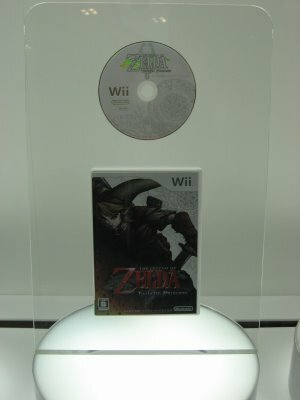 These are pics taken from the Nintendo World event in Japan a few days ago. I really like the style of the white game disc for the Wii. 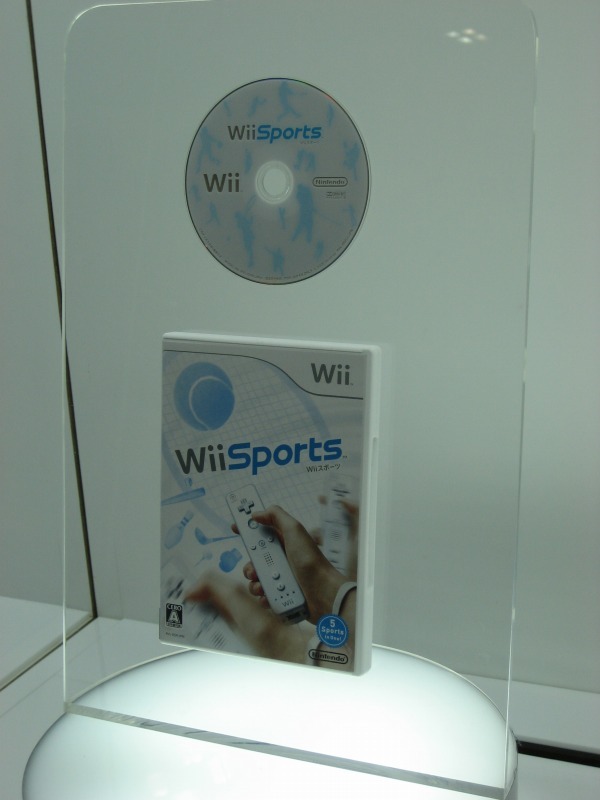 It makes me wonder if the games will look the same for the US or will they get their own make-over with a different color?